An introductory guide to the services and resources of the Hamilton County Law Library, primarily intended for newer and prospective library users. The services described in the guide are typically restricted to paid subscribers and to county officials. This guide serves as an introduction to the services and resources of the Hamilton County Law Library, particularly those available to subscribers and public officials. Please call us at (513) 946-5300 or visit http://lawlibrary.hamilton-co.org if you have any questions about the information in the guide. First, the Law Library provides legal research, reference, and library services to the county and to the municipal corporations, townships, and courts within Hamilton County. There is no charge for these services when the officer or employee is acting within the scope of the officer's or employee's employment. Second, the Law Library is open to the public during its regular business hours. No fee is charged to members of the general public for access to the Law Library. We will answer basic questions about where we are located and the services we provide by phone or email, but we do not supply articles, cases, or other materials by phone or email to nonsubscribers. The general public, including nonsubscribing attorneys, are welcome to use materials on-site. Third, the Law Library has an annual subscription service that provides some resources and services that are restricted to local elected officials, judges, and library subscribers. Extend the reach of your law or other professional practice by becoming a subscriber today and taking advantage of the services and extensive collection of the Library. We are glad for your interest in the Hamilton County Law Library. The Hamilton County Law Library is a public law library serving the appointed and elected officials of Hamilton County, Ohio, and its subscribers in the legal profession. It is open to the general public during Courthouse hours. The Law Library has served the community by providing legal information services and resources since its creation 180 years ago. Basic information about our location, hours, and directions is listed in the right column. Each tab on the guide will explain more about our collection and services. And a word about what we can't do, by law: Library staff members do not interpret the law, provide legal advice, or explain court procedures. The information provided is not a substitute for legal advice from a licensed attorney. Information about legal assistance can be found in the column to the right. Are You a New Subscriber to the Law Library? Welcome! You should have received a welcome email with your borrower number. Please take a look at the guide and let us know what questions you have for us. 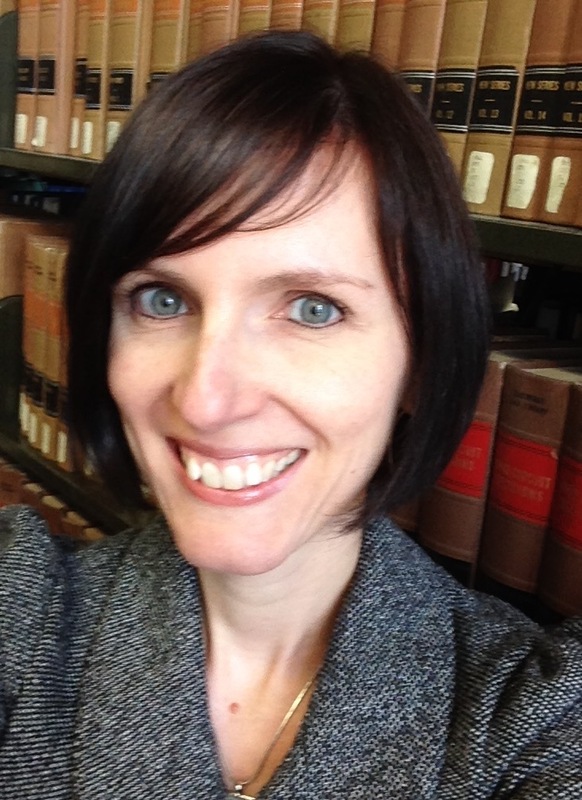 If you are with a law firm and have paralegals or other staff who need access to the Law Library, please call Vanessa at 513.946.5300 to add them to our database. We subscribe all of our subscribers to our monthly newsletter. In addition, you might want to subscriber to our updates by practice area. See this description for more information about that service and read about our other alert services here. You're most welcome on-site anytime during regular hours. If you aren't familiar with the Law Library, anyone on staff here will be glad to give a quick tour and orientation. See a staff member for the login to computers in the computer room. The reference staff are available when the library is open. We will gladly email or fax you cases or other material, Shepardize a case, etc., in addition to explaining our services and databases. Just call 513.946.5300 and say you'd like to speak with a librarian or email reference@cms.hamilton-co.org. You'll find more information about the research guidance that we provide by clicking on Research Help, above.